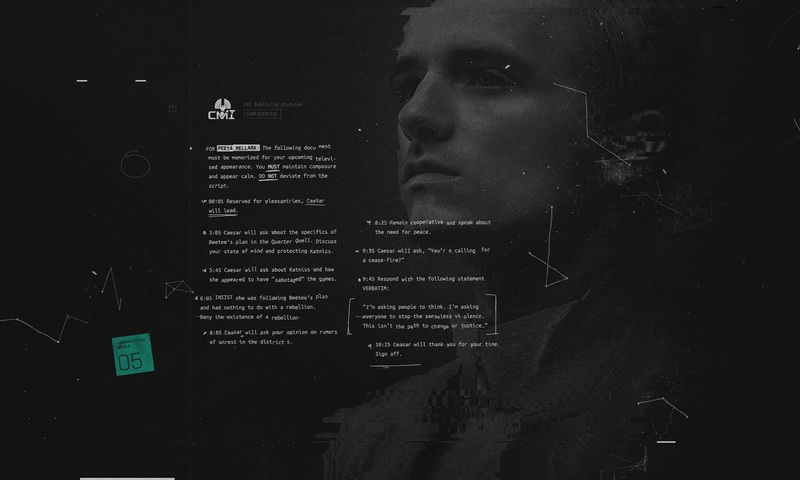 The rebels in District 13 have unlocked their fifth hack, this time featuring Peeta! Head over the m.district13.co.in on your mobile device, and sync with TheCapitol.PN on your computer to unlock the new hack. I'm asking people to think. I'm asking everyone to stop the senseless violence. This isn't the path to change or justice.